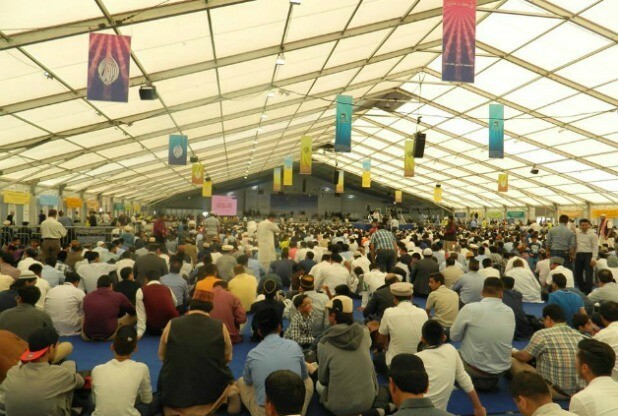 Muslims from Nottingham belonging to the Ahmadiyya Muslim Community will travel to Britain’s biggest annual Islamic convention to personally pledge their support to the fight against extremism, bigotry and hatred. It is expected that more than 30,000 people from over 90 countries will attend, and the convention comes in the wake of ongoing attacks by extremists across Europe. Dr Irfan Malik, who is the vice president of the Nottingham chapter of the Ahmadiyya Muslim Community, said he is expecting the occasion to help guide his community. “This is the 50th anniversary of our annual convention and this year many from Nottingham will be making an extra effort to attend the three-day event,” said Dr Irfan. Share the post "Nottingham Muslims vow to fight extremism"